time has always been sunrise and sunset. That be the time when she first saw the faeries many years ago. her wonderment and joy. It is thier special gift. This morning Morgan discovers her faery friends dancing and singing. 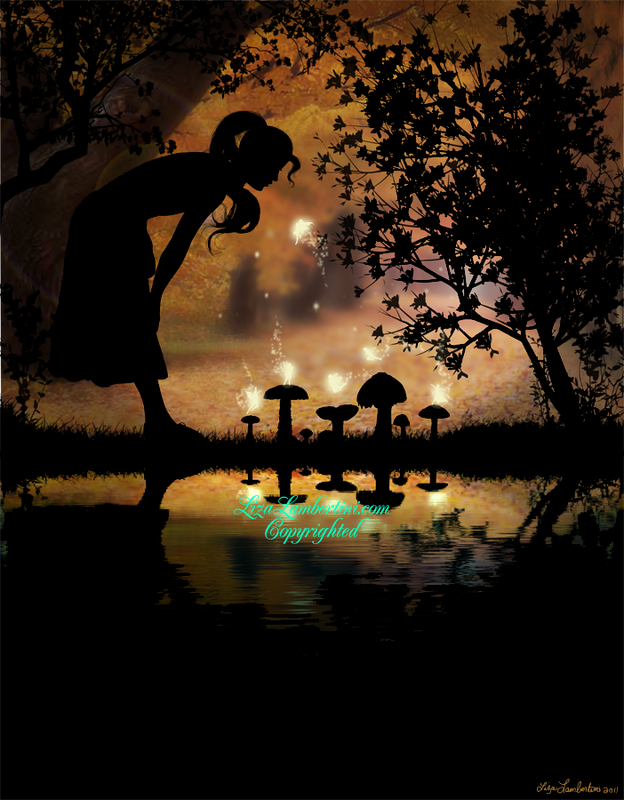 Each faeries glow adds to the light. in the present. Which is also a gift. Blessed BE!